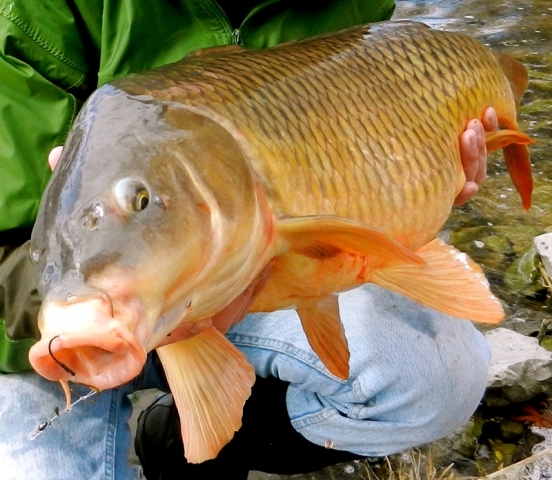 Brewerton, N.Y. - Michael McGrath of Central New York Carp Angling Service will present a carp fishing clinic at the Brewerton Public Library Saturday, April 21. 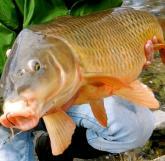 Anglers of all ages are welcome to learn more about carp and how to catch them. McGrath will also discuss the history of the commercial carp fishery in Oneida Lake. If the weather permits, following the seminar participants will visit the Lighthouse Park, located across from the library on the Oneida River, for hands-on instruction. The event is scheduled to begin Saturday at 10:30 a.m. and will end at 1 p.m. Participants are encouraged to bring their own fishing poles if they have them. For more information, contact McGrath at mmcgrath2@twcny.rr.com.